Since I'm addicted to "khabooth" (however you spell it) I looked online for the recipe. I could not find it at all. I'm so sad. 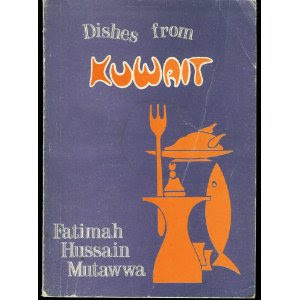 I looked on amazon for any old Kuwaiti recipe books and only found one which is pictured below. It's from the 70's but they want $60 for it? Really???? A friend of mine has a website which featured some old recipes, I copied them but no recipe for Khabooth. I can't really explain khabooth except it's like a thick soup with meat, spinach? and dumplings. Next time I will take a picture of it. This book is from the 70's but I would never pay $60 for it. So readers if you have any old Kuwaiti recipies please send them to me kuwait411@yahoo.com as I would love to try to cook some. There is definately a market for vintage books on Kuwait, but I would think a more appropriate price would be 15-25usd. Better Books and Cafe has a copy of ARABIAN GULF COOKBOOK signed by Suzy Wells (Both Suzy and her husband Keith wrote many books while in Kuwait during the 70's. Classic books). Better Books offers the book to you at a blogge's discount. 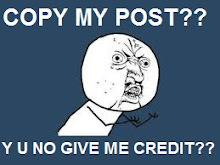 If you would like some recipes send me an email and I will send you some!